The review embargo for Soulcalibur VI is up, but without seeing its online infrastructure on live servers, I’m not ready to give my final verdict on the game just yet. However, my impressions from the hours I’ve played so far are pretty positive. After spending quite a bit of time fighting in both single-player and training mode on PS4, the fantasy sword-fighting of Soulcalibur VI feels incredible. I was at first a bit worried the new Reversal Edge mechanic would dumb down combat, but so far, it only seems to add to it; there’s more strategy to unleashing the move than it might seem at first glance. Soulcalibur VI also has a lot of single-player content to work through, including two separate story modes. I haven’t finished all of it yet, but for now let’s just say there’s a lot of reading involved. 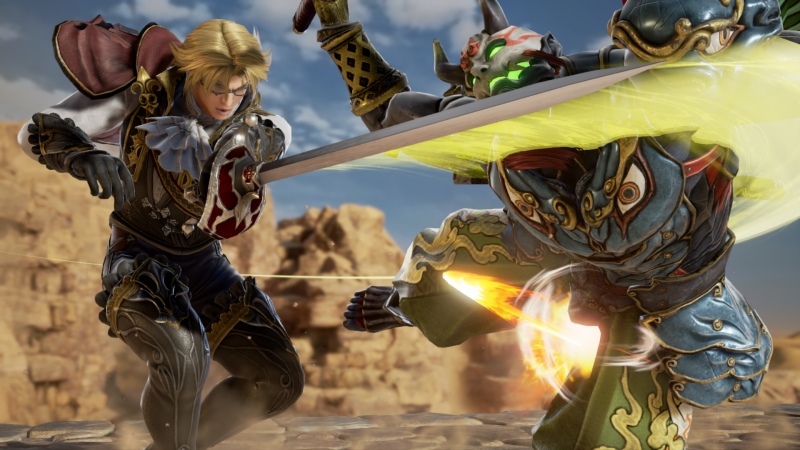 I’ll have a final verdict later this week, but for now, I’m excited to keep digging into Soulcalibur VI’s combat and modes, and if the online is up to par, it could be the return of the series fans were hoping for.